The great thing about Rock the Universe is that ticket prices start lower than usual theme park tickets. 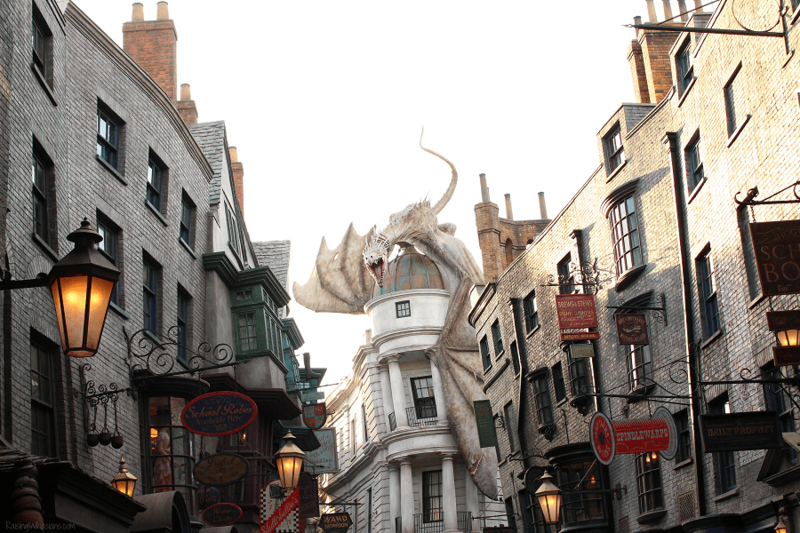 This is a great way to experience the best of Universal Orlando without the high ticket costs. 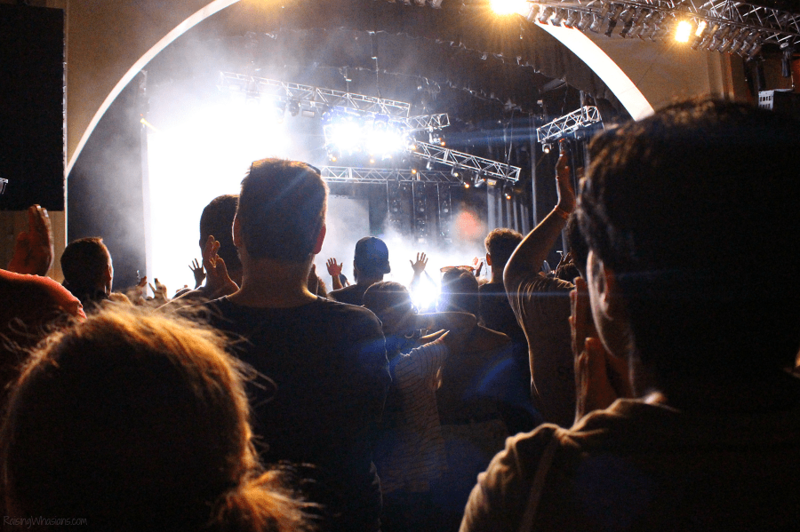 And with multiple options to grab the best bang for your buck, you can really make a weekend out of this rocking experience. Check out the full list of Rock the Universe Ticket Offers. Great tunes and all of the best attractions. It’s really a unique theme park experience unlike any other. And with rides open from 4 pm to 1 am nightly, you can take advantage of smaller crowds and shorter lines. Not only can get you Universal Express passes, but single rider lines are also available during the night so you can get onto your favorite rides faster. Over 30+ concerts, meet and greets and autograph sessions are happening all throughout the night. Make sure to plan your Rock the Universe visit accordingly. There’s a handy event guide at the entrance with all of the times, stage and youth leader lounge locations and more. Music Plaza Stage (the main stage) – by the Hollywood Rip Ride Rockit Roller Coaster. This stage is great for those with sleepy kids. There are plenty of big screen TV’s live streaming the concert in case you’re worried about noise. Get there early for a good spot. 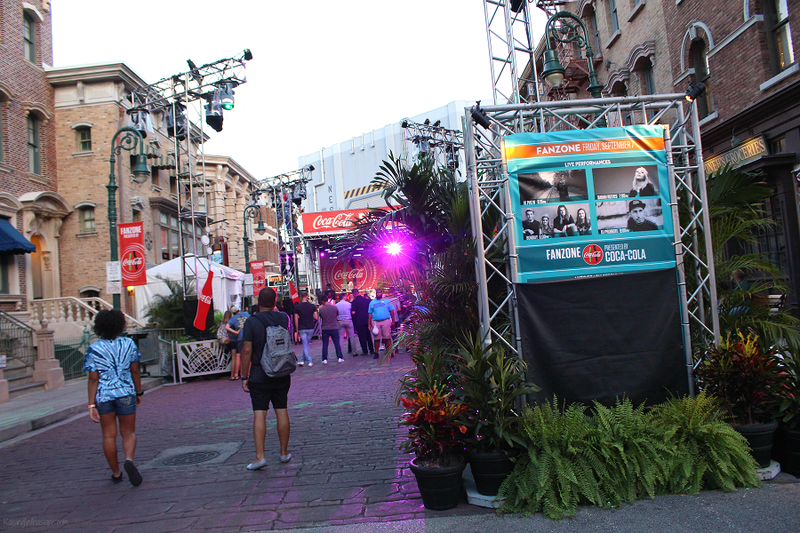 FanZone Stage – between the streets of New York – access via Revenge of the Mummy side. 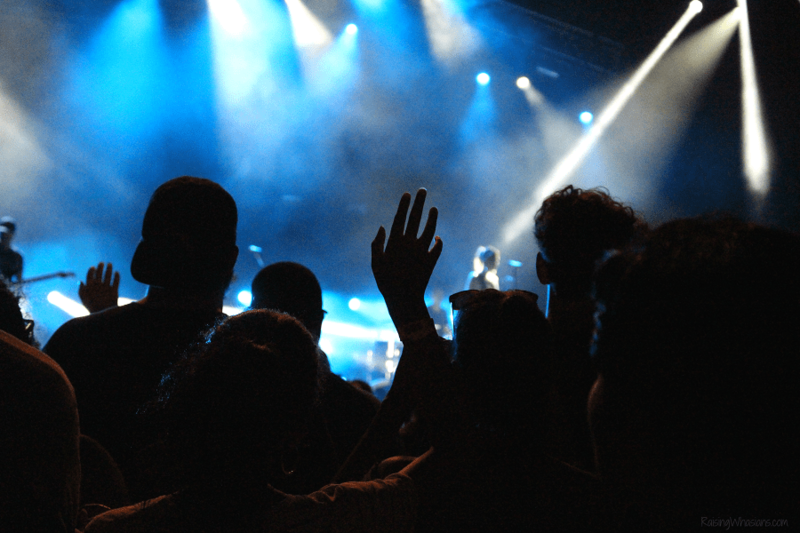 Concerts this year included some of the most popular names in Christian music including Lauren Daigle, TobyMac, Jesus Culture, For King & Country, Casting Crowns and more. 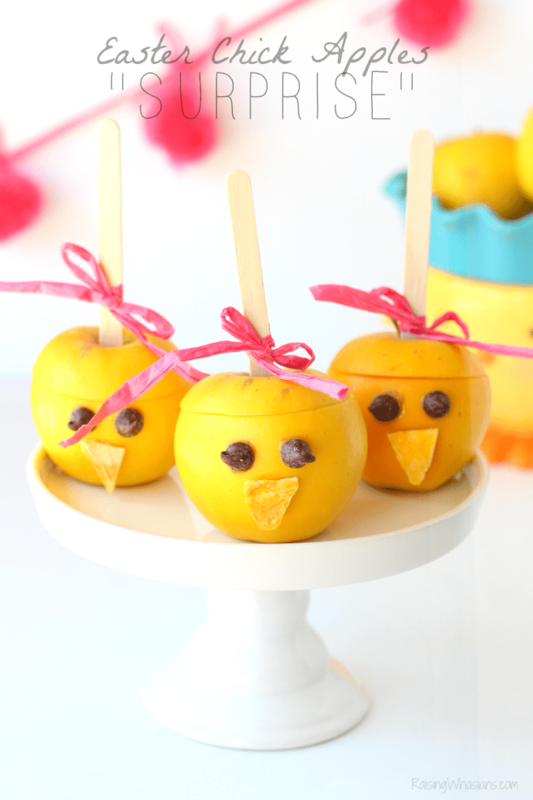 Hope that you saved your appetite! Some of the best theme park food venues are open during Rock the Universe. 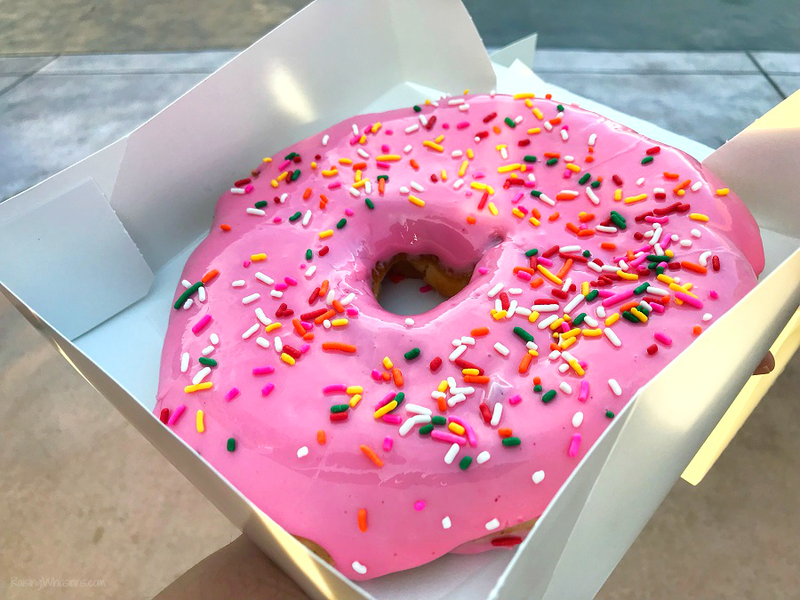 Now is the time to eat Fish and Chips and drink Butterbeer at the Leaky Cauldron or grab a Big Pink Donut from Lard Lad. 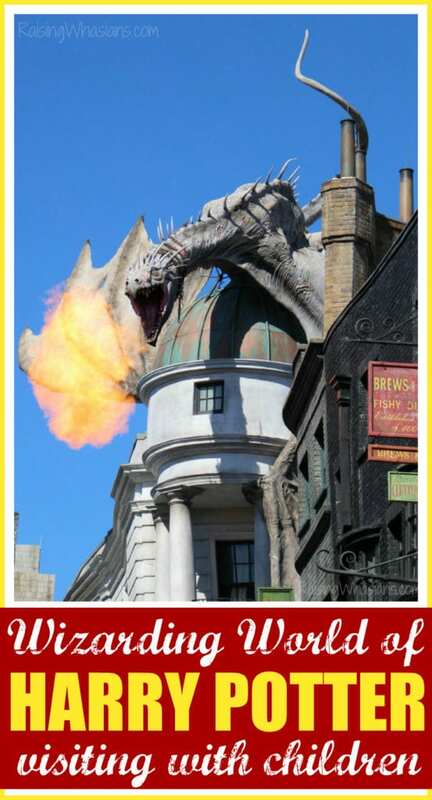 Keep in mind that not all venues will be open and some will close early – but this is a great time to sample some of the best eats Universal Orlando has to offer. 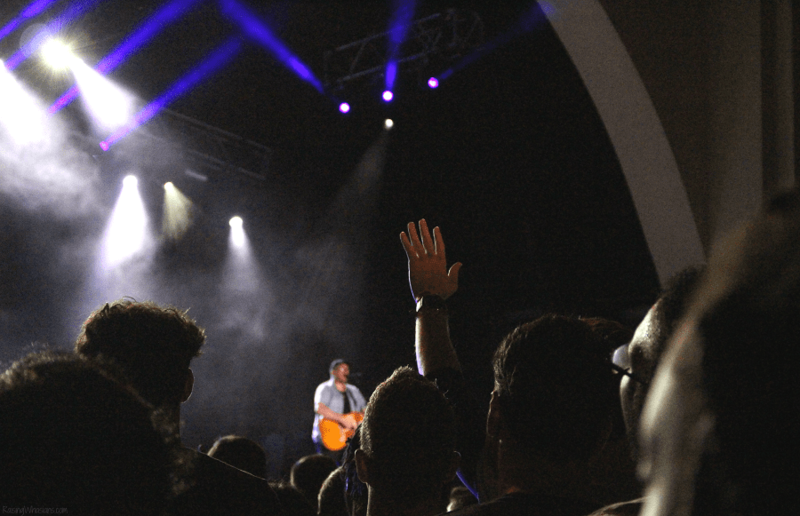 Rock the Universe is the ultimate opportunity to combine your love of the best in Christian music and the best in theme park rides in one weekend. Don’t forget to also take advantage of the amazing candlelight ceremony on Saturday nights and the ultimate worship service in the park on Sunday morning too. Can’t wait for next year’s Rock the Universe? You can make plans right now! 2019 Rock the Universe weekend is closer than ever, and now in cooler weather. 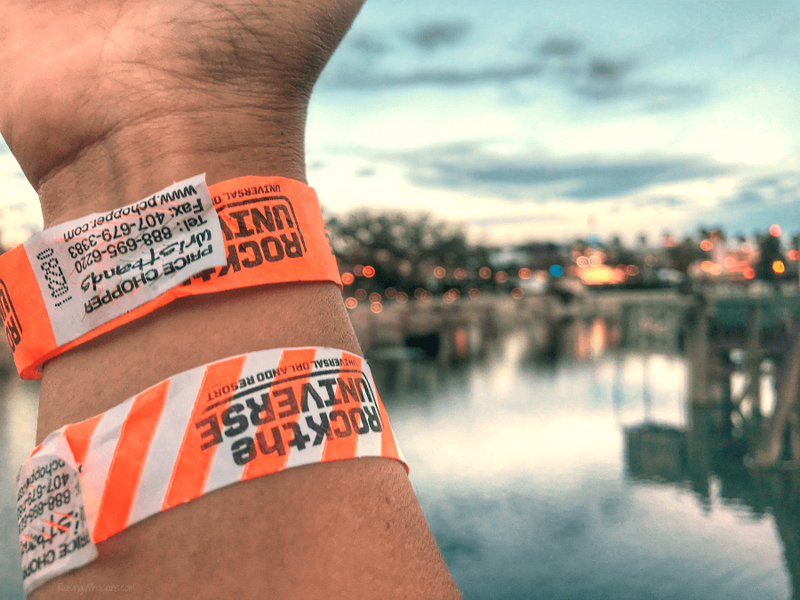 Save the dates of February 1-2, 2019 and start planning your weekend with these Rock the Universe Tips. I’m so thankful that Universal Orlando still provides a place to rock out to Christian music and enjoy a night at one of the best theme parks in the world. 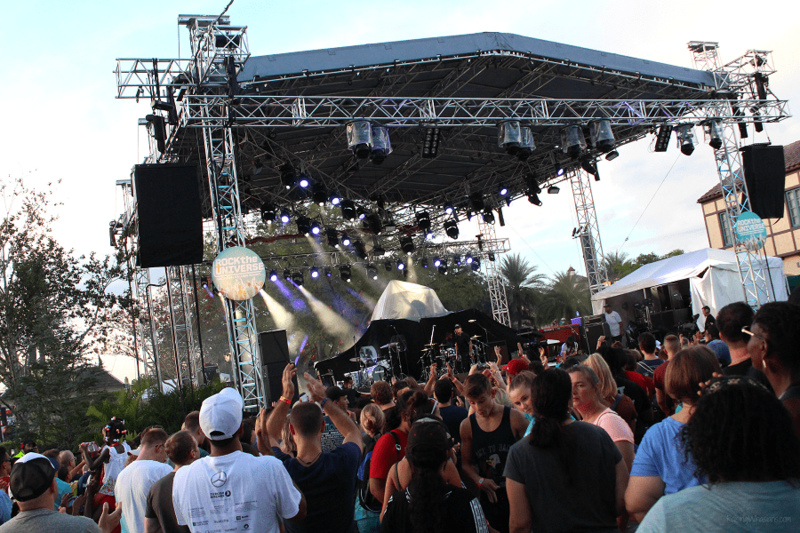 Be sure to follow Universal Orlando Resort via Facebook, Twitter, Instagram and YouTube and the the hashtag #RocktheUniverse for the latest on the next happenings, band announcements and more. What are your best Rock the Universe Tips? 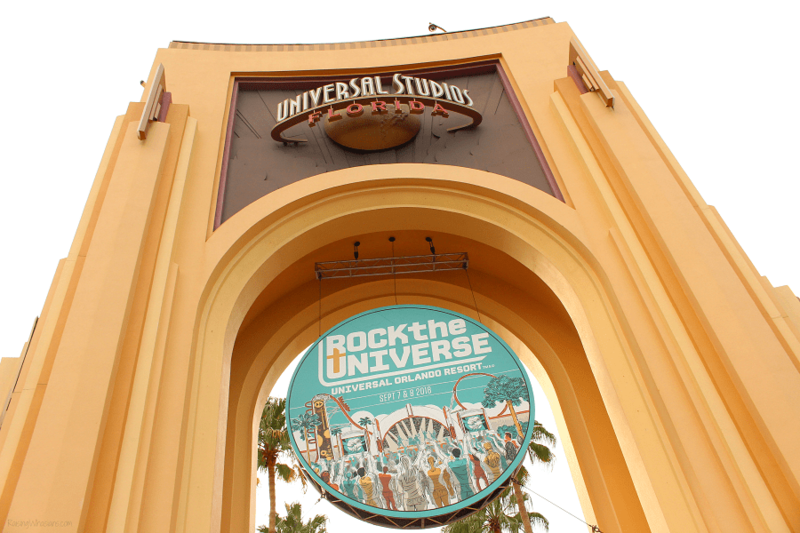 Have you ever experienced Rock the Universe at Universal Orlando? I had no idea they had so many concerts! I know some little Minions fans who would love that ride. Whoever came up with the idea of the single rider lines is a genius. At first I thought, who goes to a place like that alone, then I thought of all the people like myself who can’t go on many rides because of motion sickness and so whoever they’re with could use the single rider lines!